TEROSON UP 620 is a gelcoat unsaturated polyester body filler used for restoring the original surface finish to boat hulls and glass fibre panels. It repairs osmosis blisters and minor surface damage. 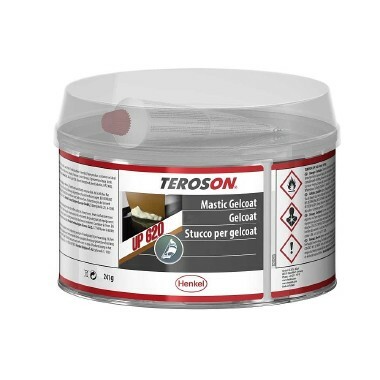 It can be used on glass fibre and gelcoat finishes. Once set, it is waterproof and may be overpainted if required.